Until now, health assessments have been noticeably absent from India's Environmental Impact Assement (EIA) processes. "It is a welcome step as it takes the health burden of locals into consideration," says Nityanand Jayaraman in an interview with Citizen Matters. Community groups across India have demanded for years that health assessments be included in all EIAs. ELAW partner Shweta Narayan worked with community members to shine a light on the health impacts of coal mining in Chhattisgarah and health risks faced by people living near an enormous coal ash pond in Tamil Nadu. The reports were submitted to Expert Appraisal Committee members, urging them to consider community health in decisions being made about new coal-fired power plants. ELAW Staff Scientist Dr. Mark Chernaik has worked for years with Nity and Shweta to evaluate the design of environmental monitoring projects and interpret the health significance of data generated. Shweta says, "The new mandate is a good first step, but it falls short of requiring a full-blown Health Impact Assessment which would give assessors a better information base for decision-making." People living near coal operations face enormous risk. 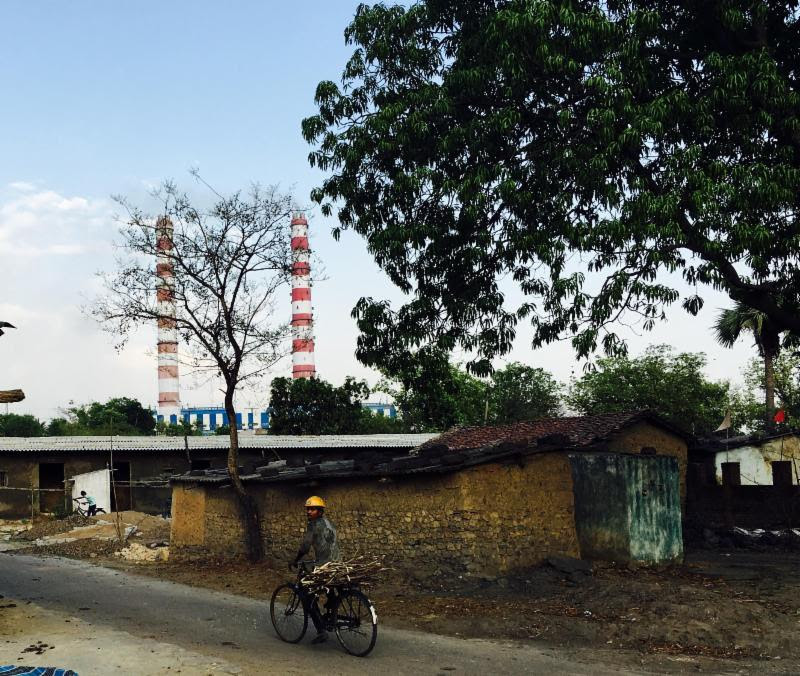 This new mandate in India holds the promise of cleaner air and polluters held accountable.